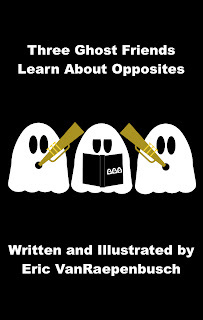 Three Ghost Friends: Learn About Opposites is now available for iPad, iPhone, and iPod Touch at the iBookstore for only 99 cents. Buy the Book Now for 99 cents! Check out my interview and review of the book at Miranda Paul Books.